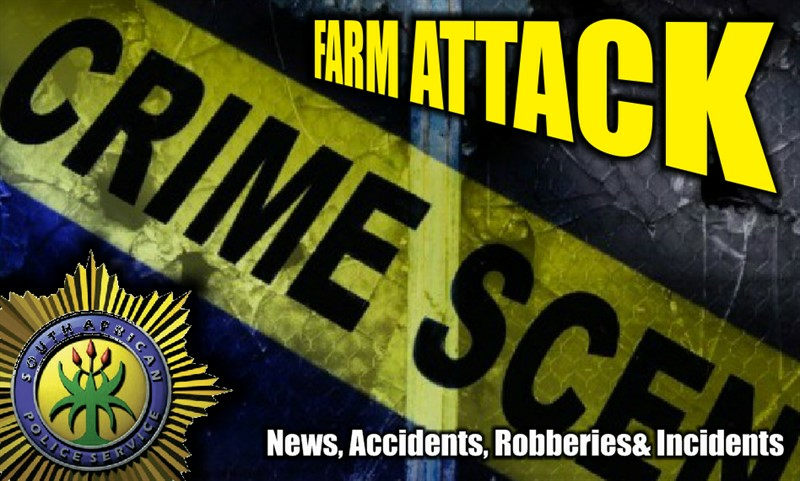 A 20-year-old woman sustained moderate injuries when she was attacked at her house on a farm in Palmietfontein outside of Klerksdorp, North West this afternoon. for injuries where after she was transported to a hospital in the area for further treatment. The exact circumstances surrounding the incident is not yet known. Local authorities will investigate.